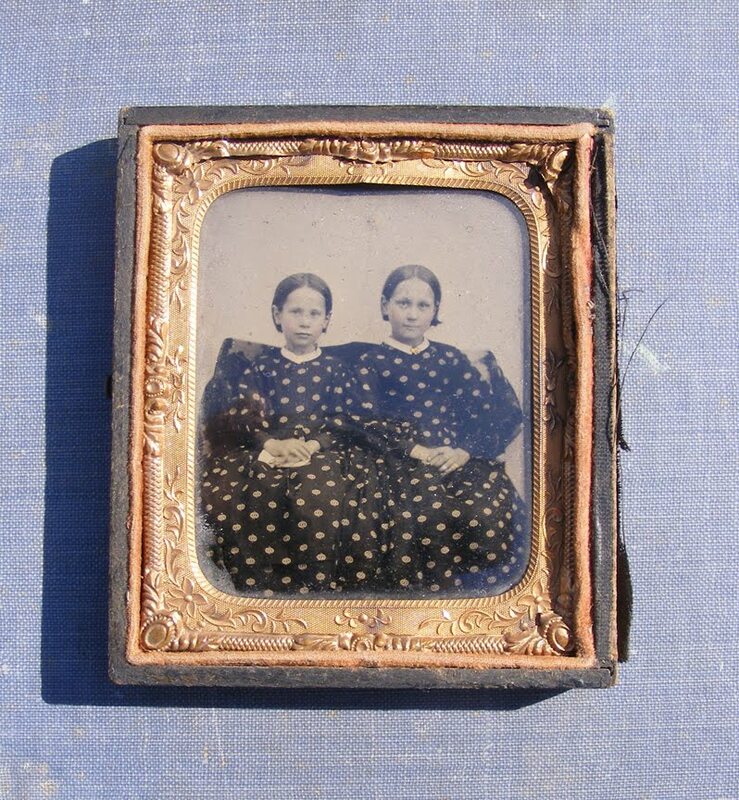 Ambrotype in half case, two sisters in matching dresses! 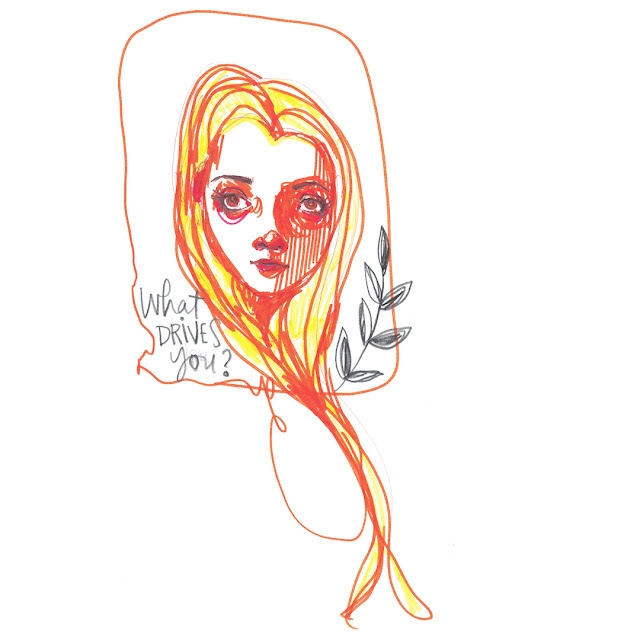 What Drives You to Make Art? 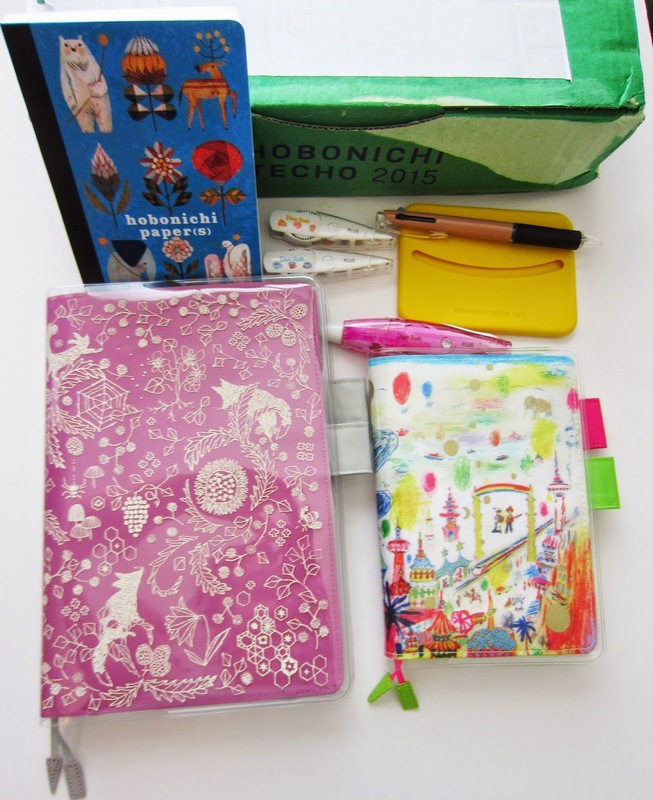 It's Wednesday... Time for a Shop Update!